While growing older is inevitable, many of the troubles we associate with aging–including dementia, disability, and an increased dependence on others–are not. The choices we make now can help us to maintain our vitality, a sharp mind, and our independence as we age. Filled with simple, everyday actions we can take to avoid disease, promote vitality, and prevent dementia and late onset Alzheimer’s, The Aging Brain is an easy-to-use guide to maintaining brain and body health throughout our lives. 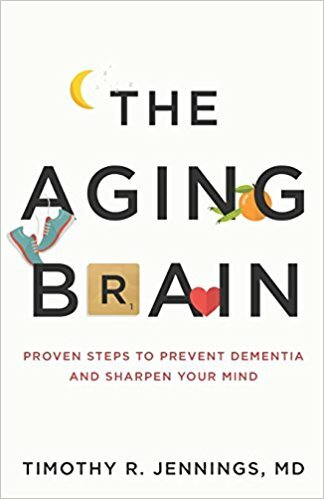 Based on solid, up-to-date scientific research, the interventions explained in this book not only prevent progression toward dementia even in those who have already shown mild cognitive impairment, they also reduce disability and depression and keep people living independently longer than those who do not practice these methods.